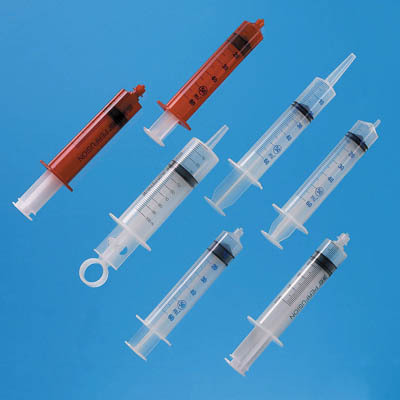 Conventional disposable syringes available without an attached needle. BD Syringes without Needle, 60mL (2 oz.) are available in a variety of tips and can be fitted with either a conventional or safety needle.